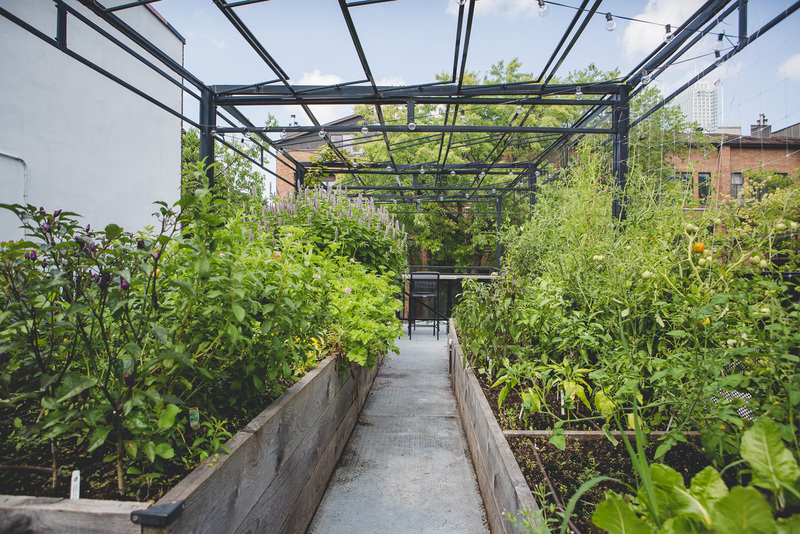 Urban Seedling is the one stop shop for all of your vegetable garden needs. 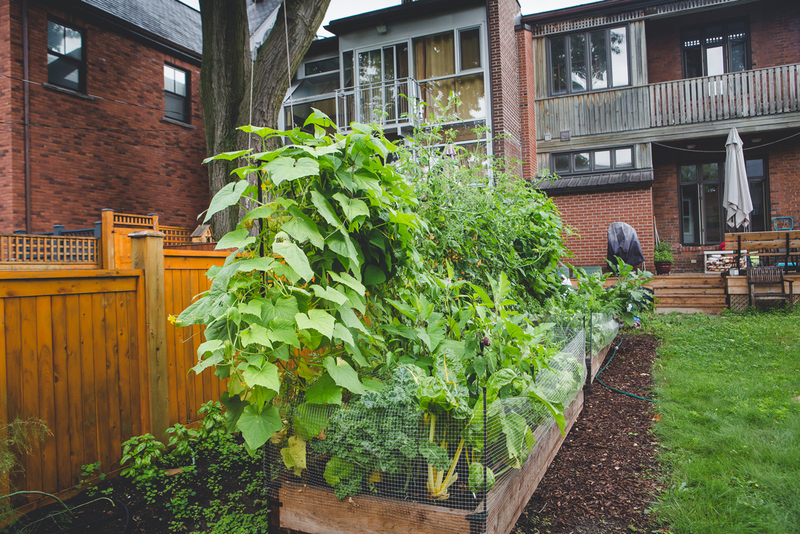 We can build you a custom vegetable garden, delivering seedlings to your door or having them ready for pick-up at our Garden Centre located in Verdun; provide full maintenance from our experienced gardeners; and even bring gardens to your home, schoolyard and workplace. 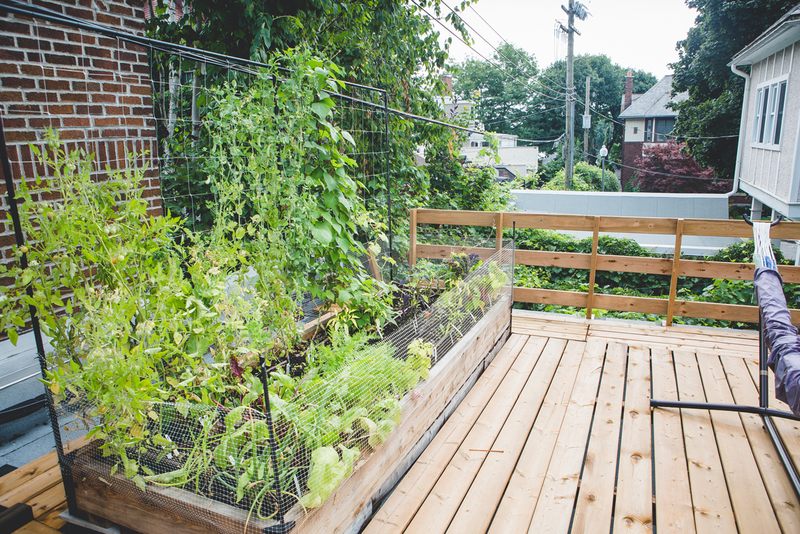 A garden on the balcony? On the rooftop of your condo our house? 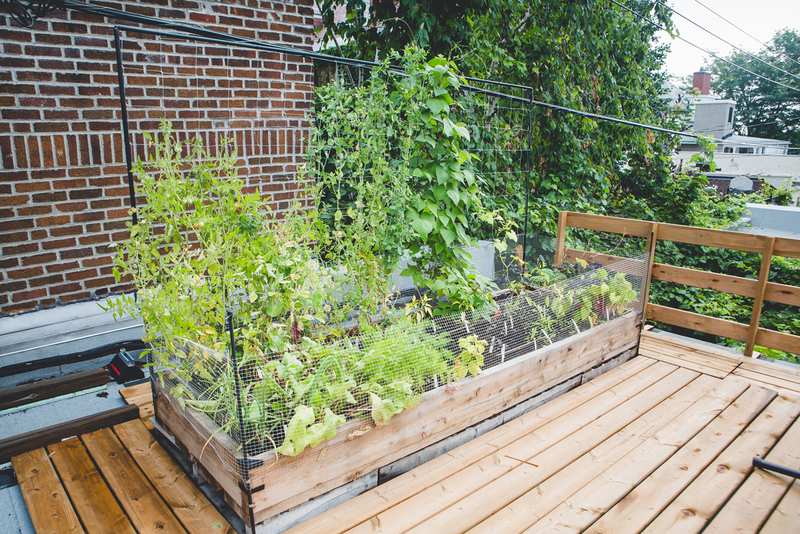 If you want to plant a large organic garden or a custom-made vegetable garden on your balcony, roof, balustrade, staircase or in any other place where there is a lot of sun and access to water, this service is for you. 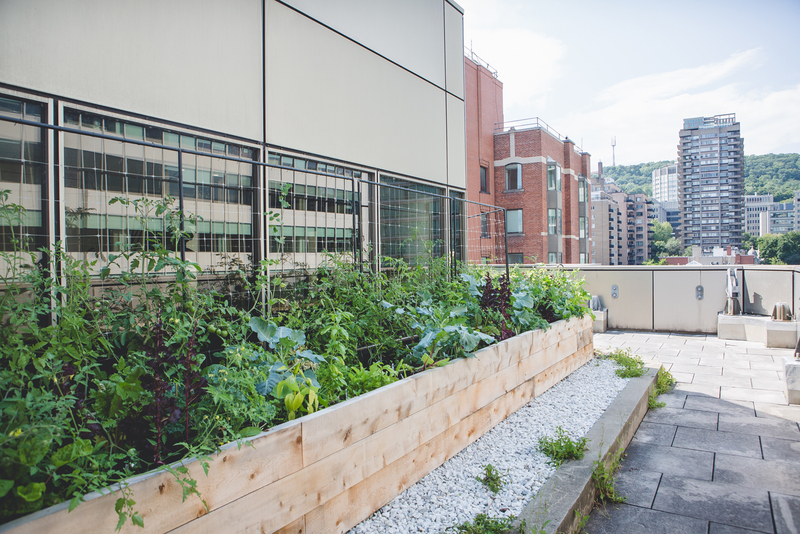 Urban agriculture, community gardens, the greening of living and working environments, all subjects that increasingly affect our society and your employees! 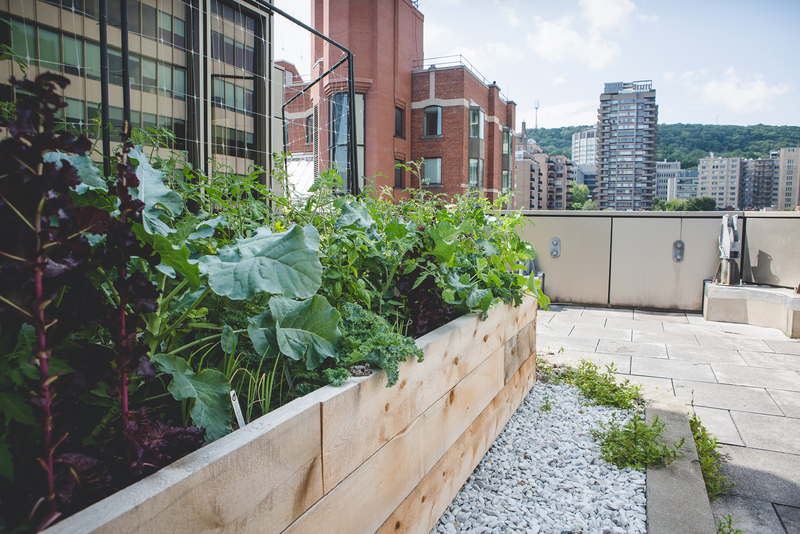 With Urban Seedling, growing food in the city and in your workplace is easy and accessible! You have a company, you are looking for a solution to green your establishment? 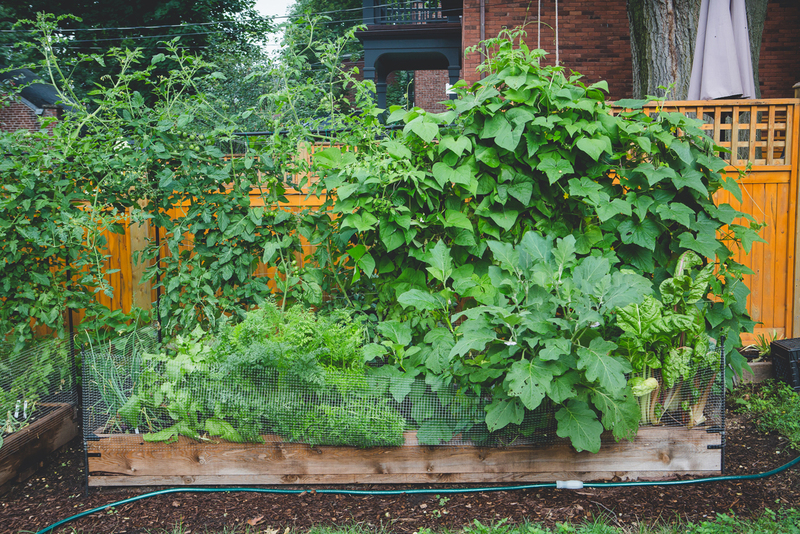 Why not choose a community vegetable garden! A delicious way to provide your kitchen or cafeteria with fresh, extra-local produce and to provide your employees with moments of relaxation, socialization and learning. 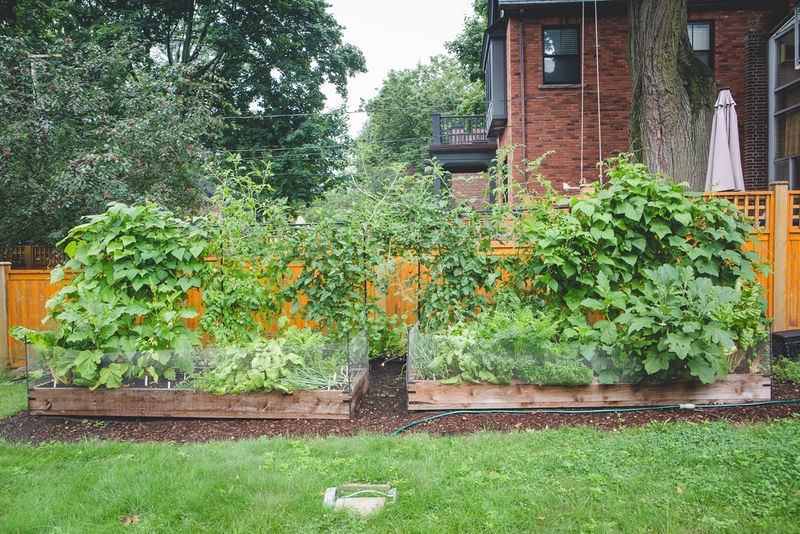 With the creation of vegetable gardens in schoolyards or on rooftops of schools, children often have a first opportunity to learn where their food comes from and attend the process of growing herbs or fresh vegetables from seeds to harvest. At the same time, they enjoy a pleasant and outdoor learning activity! 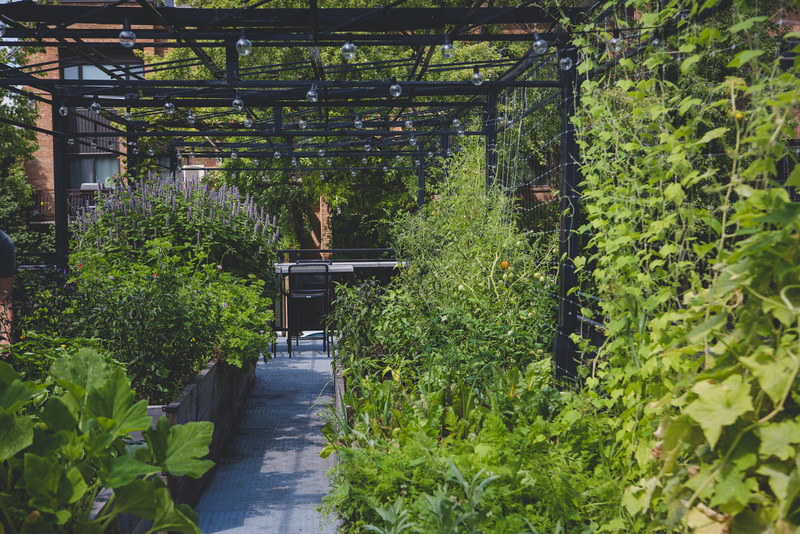 Because we know you appreciate our help in the garden, we also offer the complete maintenance of your vegetable garden through the services of an experienced team who will visit your facilities and make sure to guarantee you the best harvest! 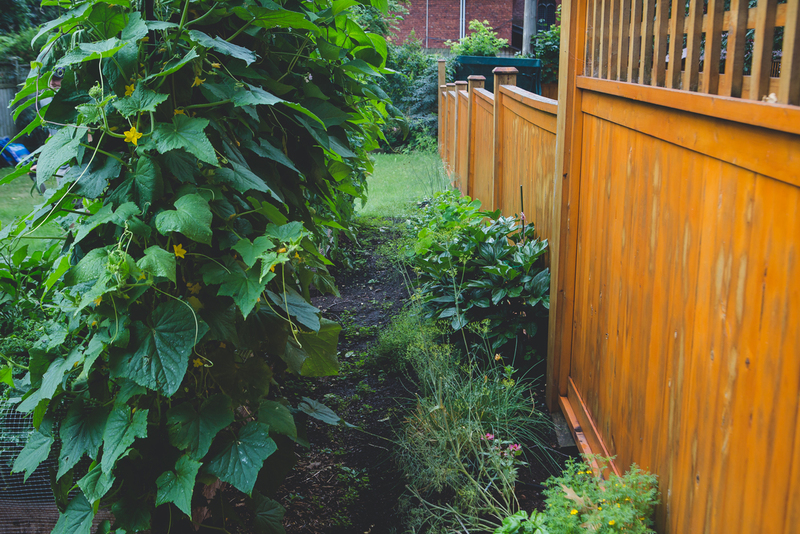 Check out the sections below for more details on our garden or vegetable garden design services or request a consultation with a member of our team today! I want a edible oasis!